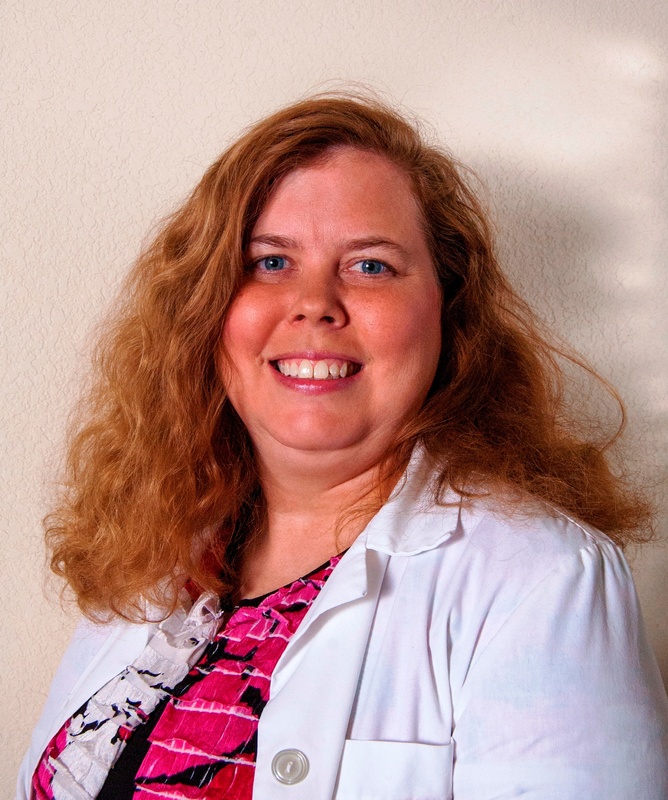 Dr. Traci Parker is a therapeutic optometrist that enjoys caring for patients of all ages and treating eye diseases and prescribing and managing difficult contact lens problems. Dr. Parker earned her doctor of optometry degree from the University of Houston College of Optometry and a bachelor of science degree in biomedical science from Texas A & M University. She is a native Texan from San Antonio. Dr. Parker enjoys spending time with her husband and two children when not working at Master Eye Associates.